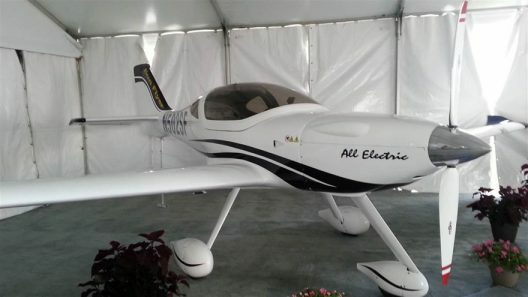 George Bye has spent the last decade developing a viable two-seat training aircraft that would be electrically powered. His efforts included a Cessna 172 that took wing on battery power, and have evolved to the current product, a sleek two-seater that has 105 deposits to buy worldwide. At AirVenture 2017, George displayed the Sun Flyer 2 and announced plans to introduce a four-seater, the Sun Flyer 4. 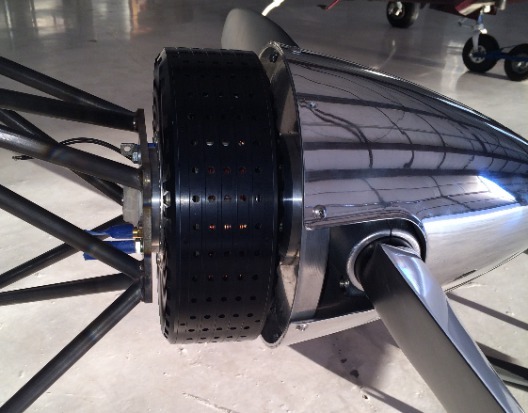 With ground tests complete on the aircraft and its 45-pound Emrax motor, George envisions flight tests coming this fall for the 2. Even given successful flight tests, certification may take two to three years. George has been working with the FAA to enable certification under Part 23 rules, and has made great headway in obtaining acceptance of electric powerplants on training aircraft. Training may be where it’s at in the new General Aviation. Boeing predicts a need for 617,000 new commercial pilots by 2035, due to the retirement of currently licensed personnel and the anticipated expansion of airline and commuter travel. Redbird Flight is partnered with Sun Flyer to help deliver simulators and ground school for all these new students. Prices for the two airplanes, $249,000 for the 2 and $349,000 for the 4, may seem high, but compared to equivalent internal-combustion-powered aircraft, not out of line. As Sun Flyer premises, operating and maintenance costs will be much lower – only $16 per hour in direct operating costs for the 2 and $18 per hour for the 4. In what Sun Flyer describes as “disruptive affordability,” about $3 of those amounts pays for the electric charging bill for each hour of flight. Compare that to the $88.31 per hour and $122 per hour operating costs Sun Flyer claims for a Cessna 172 and 182, respectively. Brushless electric motors have only one moving part, and are extraordinarily reliable compared to their internal combustion cousins. 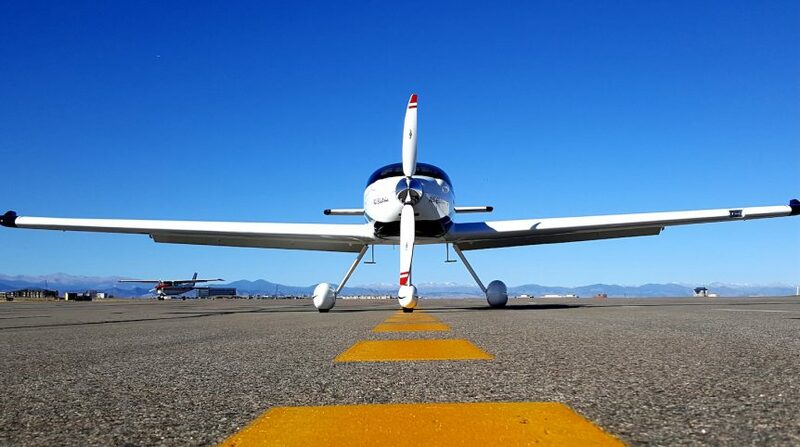 Lower operating and maintenance costs could bring more student pilots through the doors of flight training centers, something on which Spartan College of Aeronautics and Technology, is counting. It has reservations for the first 25 two-seaters, after all. The College is even implementing a course that will teach aircraft and engine mechanics the art of maintaining aircraft with this new technology. George Bye’s aerospace endeavors extend to large drones, a high-speed, vertical takeoff and landing craft, and expanding the role electric aircraft will play in future flight training and general aviation. The work he’s done in gaining acceptance for clean energy in light aircraft is a substantial first step.